The role of the modern pharmacy technician will expand as the scope of practice for pharmacists widens. Pharmacy technicians are now assuming a primary role in the compounding of medications and preparation of prescriptions for dispensing. 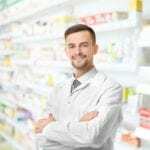 While many prospective and new technicians welcome the opportunity to play a more active role in the pharmacy, it brings with it increased accountability and professionalism on the job. 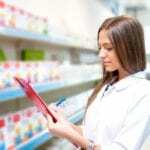 Pharmacy technician training programs prepare students for entry-level employment, instilling in students the competence and confidence to take the lead role while emphasizing public health and safety. Programs accredited by the American Society of Health Systems Pharmacy (ASHP) follow a standardized curriculum model that appeals to employers because of the advanced training. Graduates may apply for the national certification exam to earn the CPhT credential and demonstrate their commitment to the profession. 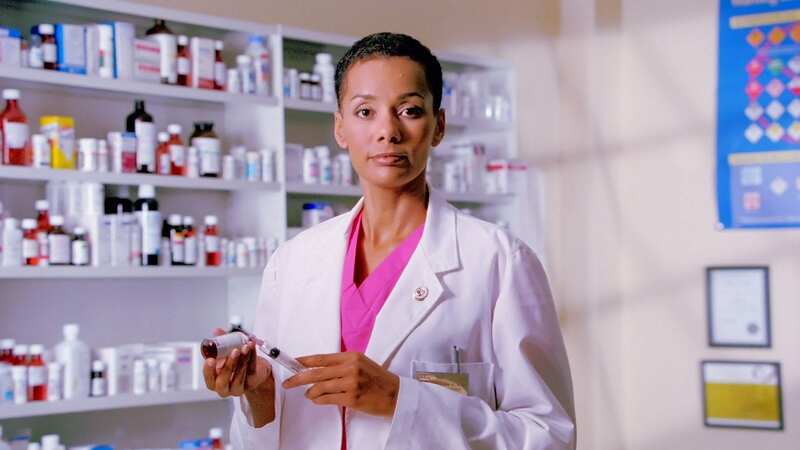 Pharmacy technicians work in community pharmacies, institutional pharmacies, home infusion pharmacies, long-term care facilities, and wholesale distribution companies. Johnson County Community College (JCCC) seeks to prepare graduates who have the attitudes, skills, and behaviors needed to assume entry-level positions in a community or institutional pharmacy. 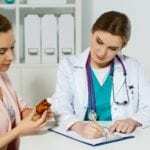 The program is accredited by the American Society of Health-System Pharmacists and includes 608 clock hours of lectures and practical instruction. It runs for 32 –weeks, including a 300-hour externship at an institutional and community pharmacy. The classroom training features live sessions and activities such as critical thinking exercises, case studies, and labs. Areas of study include IV preparation, inventory management, ethics, problem-solving skills, pharmaceutical calculations, medication processing and distribution, communication, quality and safety initiatives, and state pharmacy laws. Students enrolled in the program benefit from high employment rates, high growth career, an ASHP modeled curriculum, small class sizes, and externships that lead to employment opportunities. Applicants must be 18 years or older, have a high school diploma or GED, be a US citizen or legal resident, and pass a criminal background check. Tuition is $93 per credit hour for Johnson County residents. The Pharmacy Technician Certificate at Rasmussen College gets students on the path to a rewarding career in health. Students can complete the program in just nine months and take the PTCE to become a Certified Pharmacy Technician (CPhT). Instructors cover the skills-based curriculum in the classroom and reinforce key principles through the rehearsal or real-life scenarios for students to development confidence in their ability to work in an entry-level setting. Apart from taking the PTCE (the fee is included in the program cost), students also have the option to continue courses to achieve a Health Sciences Associate’s degree in an additional nine months. Course topics include career development, customer service in healthcare, medical terminology, foundations of pharmacy practice, pharmacy calculations, medical law and ethics, sterile and non-sterile compounding, pharmacology for technicians, pharmacy virtual practical, and the capstone project. Students must also complete an introduction to communication and structure and function of the human body to earn a total of 38 credits for the certificate. Applicants must have a high school diploma or equivalent, meet the health requirements and pass a criminal background check. Tuition for the program is $11,788. Books and supplies cost an additional $2,340. The online education, 11-month pharmacy technician program at PCI offers 64-quarter credits. It prepares students for an entry-level career position as a pharmacy technician. Students gain the skills to assist customers, prepare and dispense medications, maintain customer profiles and work competently in wholesale and retail pharmacy operations. The curriculum spans a total of 1100 contact hours, including 420 lecture hours, 320 lab hours, and 180 extern hours. Course topics include medical terminology, office applications, law and ethics, fast track to success, introduction to pharmacy technician, principles of pharmacy management, pharmacy calculations and measures, pharmacology, and pharmacy technician externship. Students will have opportunities to apply the principles learned in the coursework during the clinical externship. Applicants must be 18 years or older, have a high school diploma or GED, and obtain criminal background clearance to participate in the externship. Tuition for the program is $17,965.